Commissioner faces recall petition, 3 other candidates. It’s official. 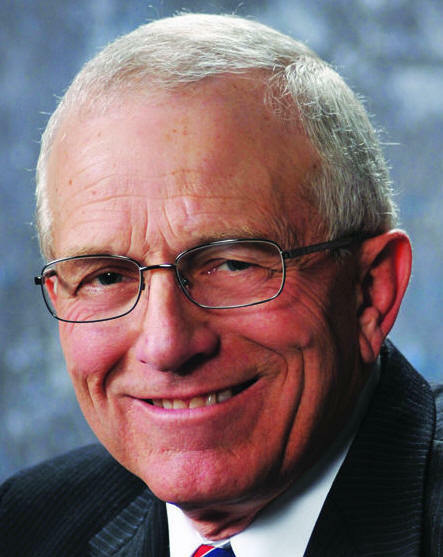 Klamath County Commissioner Tom Mallams is running for a second term. Mallams had previously stated he planned to run, but Monday he officially filed his candidacy for the 2016 election. Mallams faces challenges heading into the 2016 May primary, including a recall petition against him. Last week recall petitioners Ilo and Melissa Ferroggiaro said they’d gathered about 1,200 signatures of the 3,426 required by the Dec. 21 deadline to make a recall election happen. Mallams said he is not concerned with the recall, saying, “if it happens, it happens.” He believes all the publicity, good or bad, could help his campaign. If the recall petition and election were successful, Mallams could still run for his seat in 2016, according to the Klamath County Clerk’s Office. Mallams also enters the race for the seat he currently holds facing three other candidates: Lyncho Ruiz, James Williamson and Carl Pfeiffer. Mallams said he always intended to run again. Now the county commissioner positions are non-partisan. The candidate primary is in May. If one candidate earns 50 percent of the vote plus one, he wins the seat. Otherwise the top two vote-getters face off in the November 2016 election. Along with his own commitment to a second term, Mallams said supporters have encouraged him to run again.